So you’ve heard of T-Cards, E-Cards, and R-Cards. But, what exactly are H-Cards? In short, H-Cards are cards advertising and trade cards as designated in the American Card Catalog. Advertising trade cards are generally seen as the earliest sports cards. These cards had a few distinct characteristics. First, the pre-war trade cards were often cartoonish and sometimes, humorous. Second, these were cards that were used by businesses to promote their company. This description calling them a sort of business card is spot on. 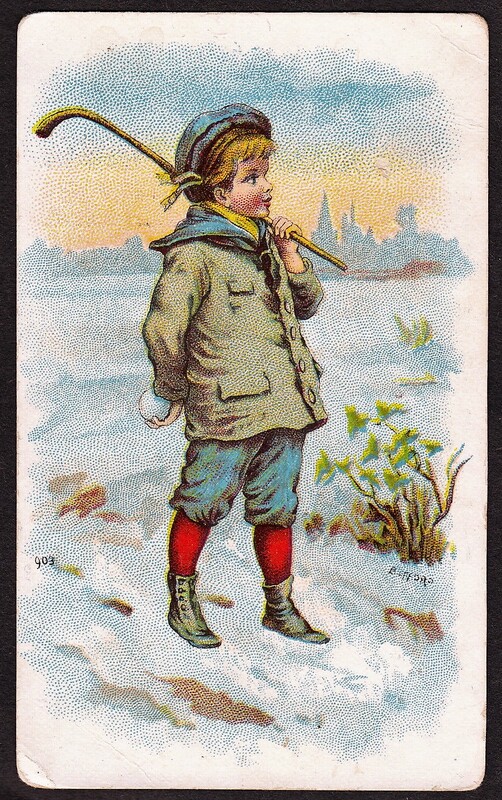 Another popular characteristic of the cards was that they were often shared by different businesses. It wasn’t uncommon to see one card depicting a sports scene with a business name on it and then a second card with the same scene but a different business. These cards often had a blank label or spot where the business using them could affix their stamp or name. H-Cards are often printed on thinner stock and a bit flimsy. As collectors did for other issues, these advertising cards were often collected and sometimes glued into albums. Thus, it isn’t uncommon to find them with some sort of back damage. Trade cards are not relegated to any specific time period. You will find cards with these designations from the 1800s through the post-war era. But generally when collectors are talking about trade cards, they are referring to the pre-war era when they became popular in the 1880s and 1890s. 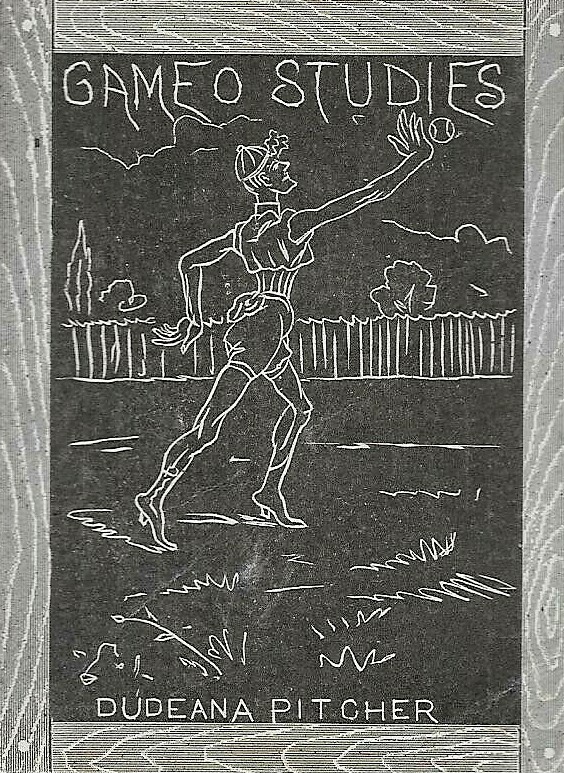 These types of cards are significant often because they depict some of the earliest pictures of various sports. In addition to trade cards, this H-Card section also includes miscellaneous ink blotters that do not fit into any other categories. Ink blotters were used to absorb excess ink from old fountain pens so because of that, you will often find those with large ink spots on them. Here’s a more in-depth look at blotters.